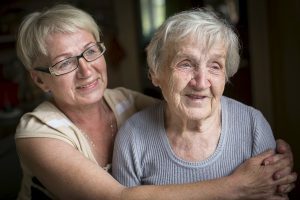 Make Sure You Don’t Make These Long-Distance Caregiver Mistakes|Perfect Gentle Hands Home Care Agency Home Care Services Hicksville NY-When you're miles away from your aging parent, you may find it extremely hard to remain active with home care needs. You're not physically there to see how things are going. Here are some mistakes you should avoid making.